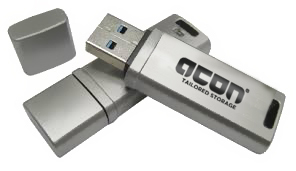 Apacer EH163-M is a super speed USB 3.1 GEN 1 flash disk drive (backward compatible with USB 2.0/1.1) and featuring plug-and-play, EH163-M can be easily adopted in any computing system with an available USB port. EH353-M is an ultra high-performance flash disk drive designed offering portable storage solutions or external memory expansion. This new generation USB flash drive is compatible with the latest USB specification – USB3.0 Super Speed, with a maximum transfer rate of 5.0Gbps.